bRainbow is Australian power duo: Orrr and Akiko. 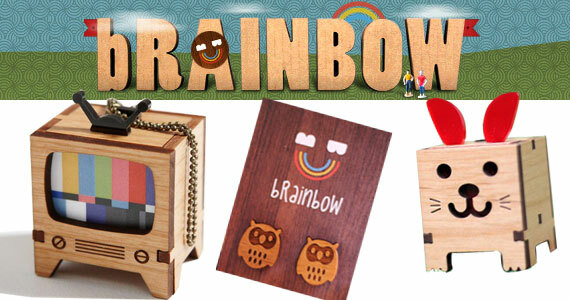 All bRainbow products are conjured at their Sydney studio and intended to bring smiles to frowny faces. 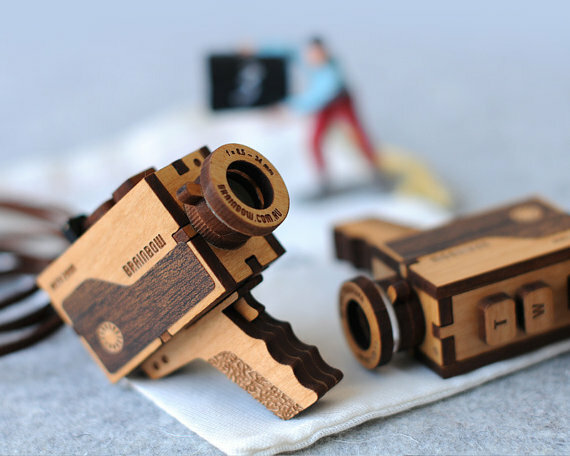 They use classic materials (leather, wood and acrylics) to create something unusual and fun, including their amusing range of 3D wooden products. 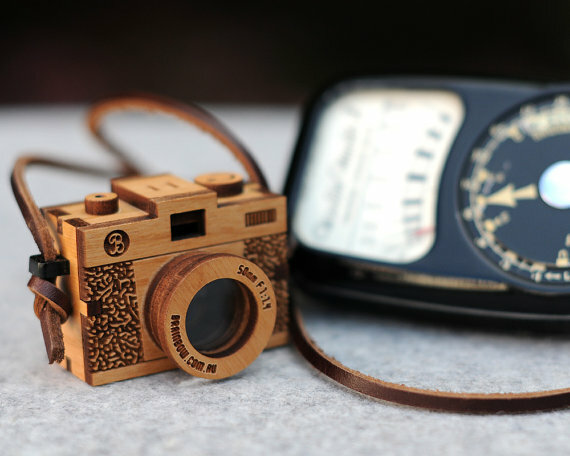 Each piece uses laser-cut wood and is assembled by hand. bRainbow Star Wars Key Chains make a great gift for any Star Wars Fan or gamer. 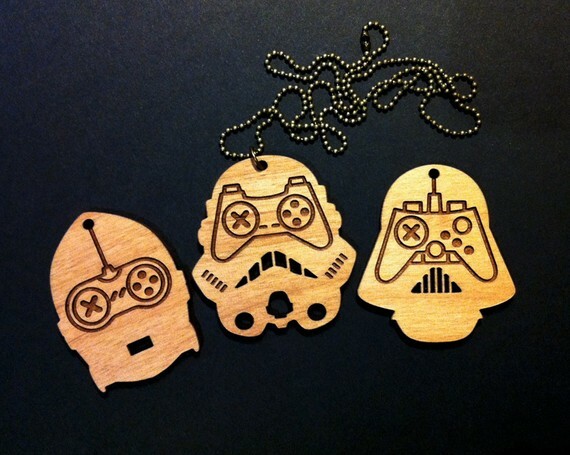 Each key chain cleverly combines the outline of a Star Wars character with the facial features of an old school controller. Available designs include C3-PO, Stormtrooper and Darth Vader. bRainbow Jewelry is fun and we receive compliments every single time we venture out into the world wearing it. All types of women will appreciate this gift. 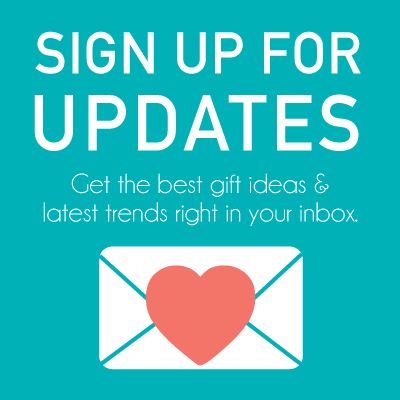 Quirky jewelry owners, girls, teenagers, twenty-somethings, thrirty-somethings and above would love to have one of their own. Trust us!